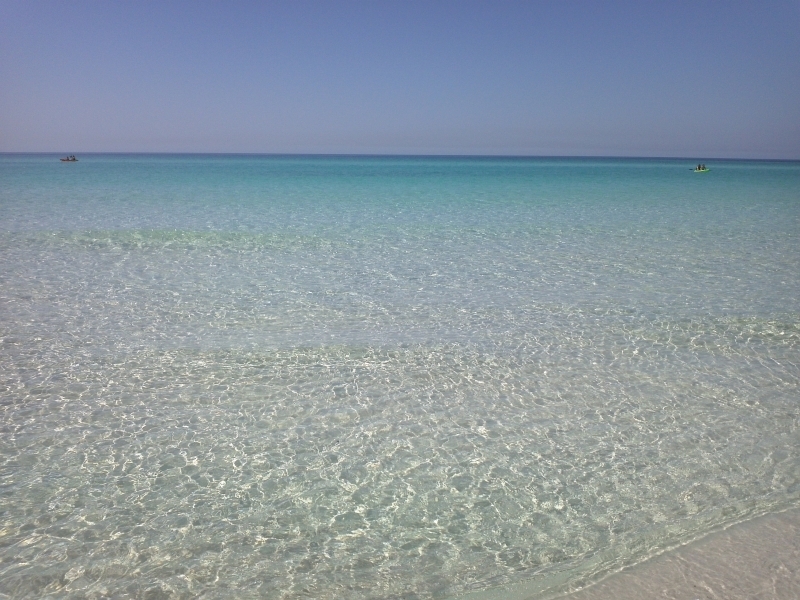 The crystal clear water and the sugar white sands have given the Emerald Coast area a reputation as one of America’s premier vacation destinations. 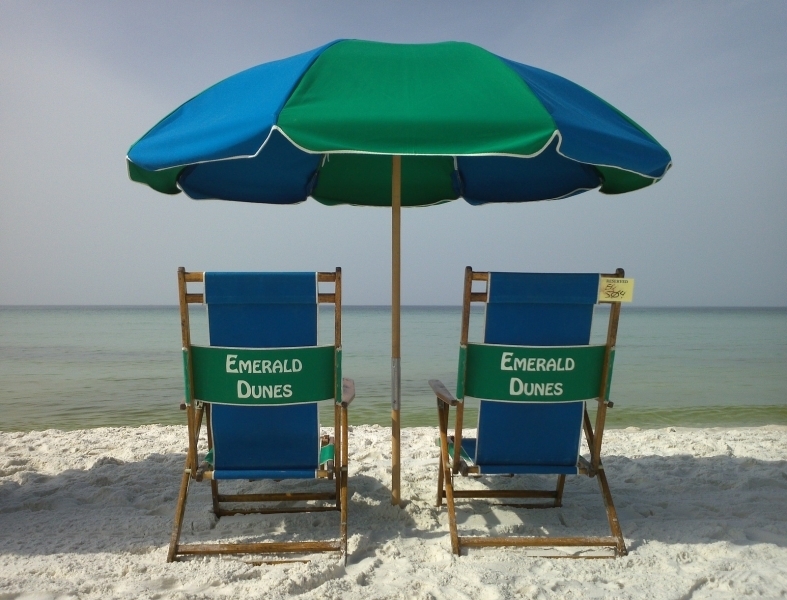 The Emerald Coasts beaches are a place of sheer enjoyment and indulgence for people of all ages. 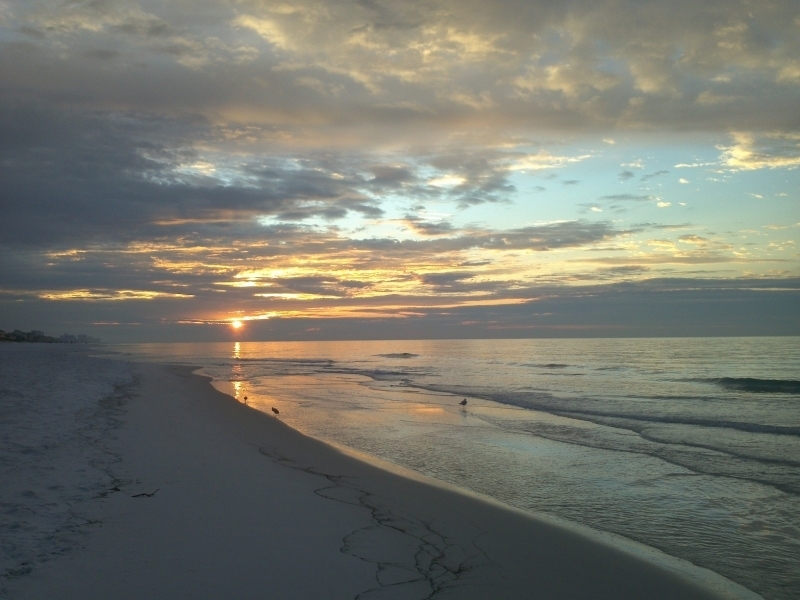 The beautiful waters of the Emerald Coast and Destin, Florida beaches provide sunbathers and water-sport enthusiast such as kite surfers, snorkelers and scuba divers and fisherman with a paradise beyond words. 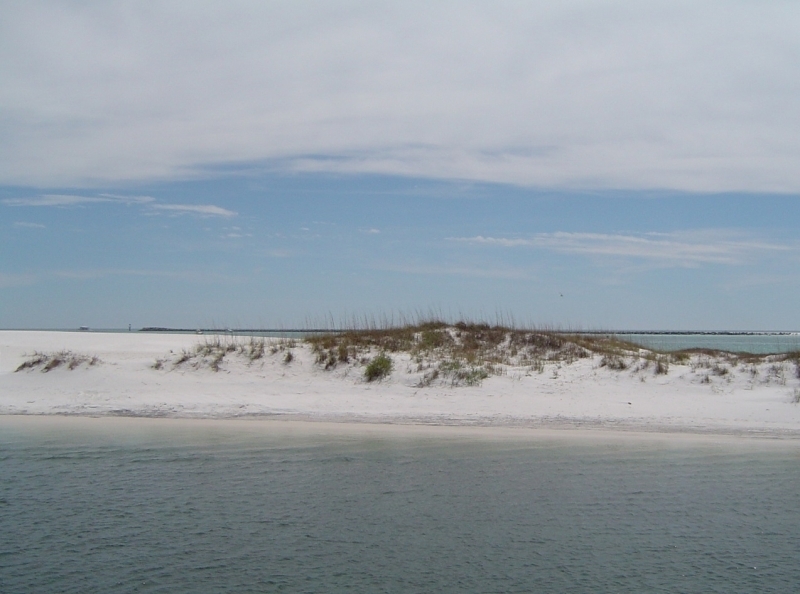 Fishing off of the beach and jetties yields catches of Drum, Whiting, Pompano, Redfish, Jacks and Mackerel, while snorkeling in the same locations yields views of beautiful tropical fish and great shell collecting. 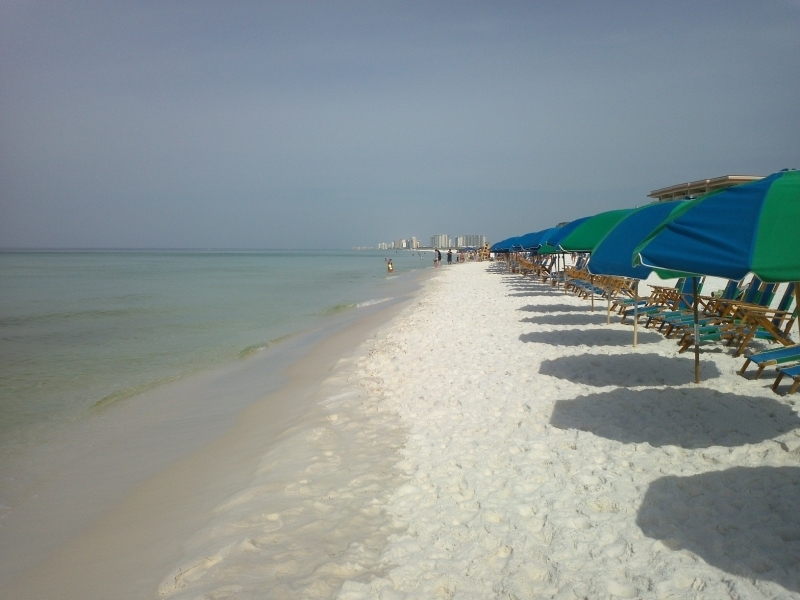 Relax in the warmth of the Florida sun on the beaches of Destin Florida. 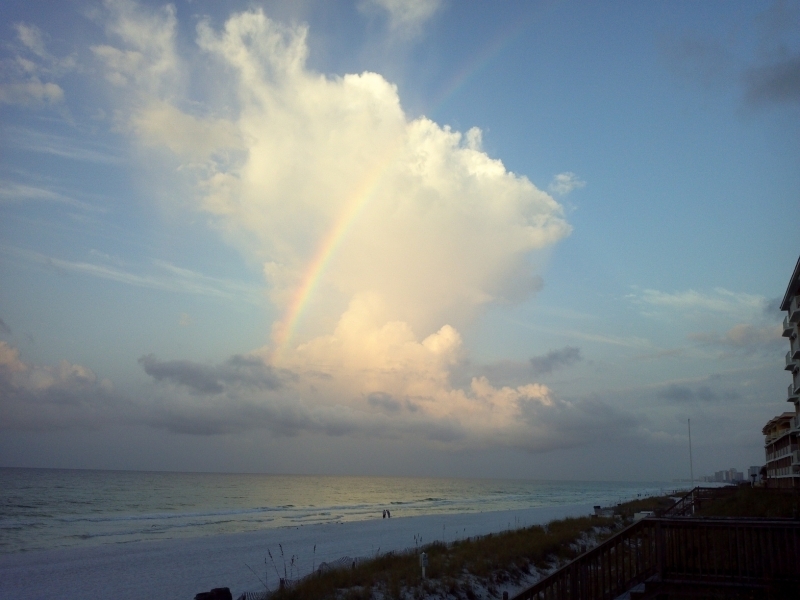 Enjoy your vacation! 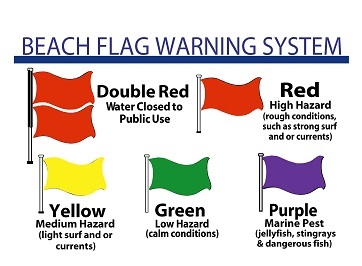 Please observe and obey the Flag System and your local Lifeguard. This system is in place for your safety. 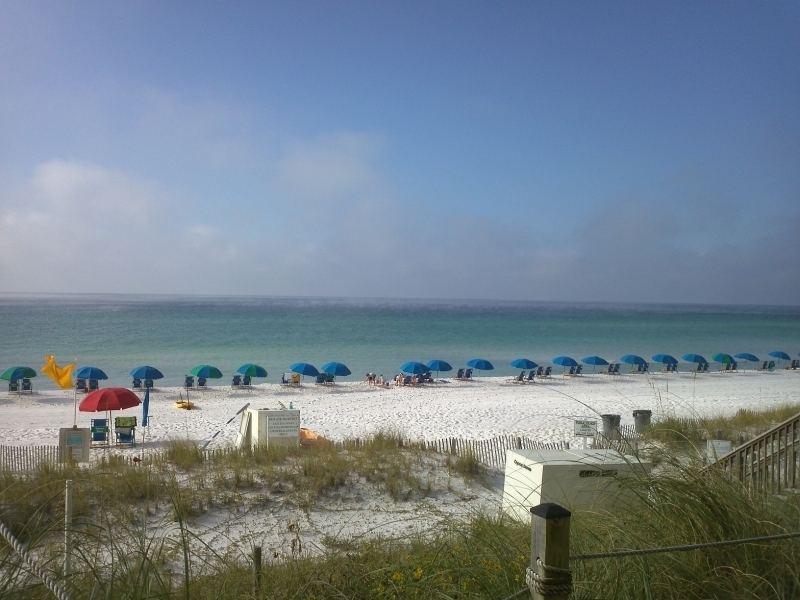 Absence of the flag does not constitute safe swimming conditions! 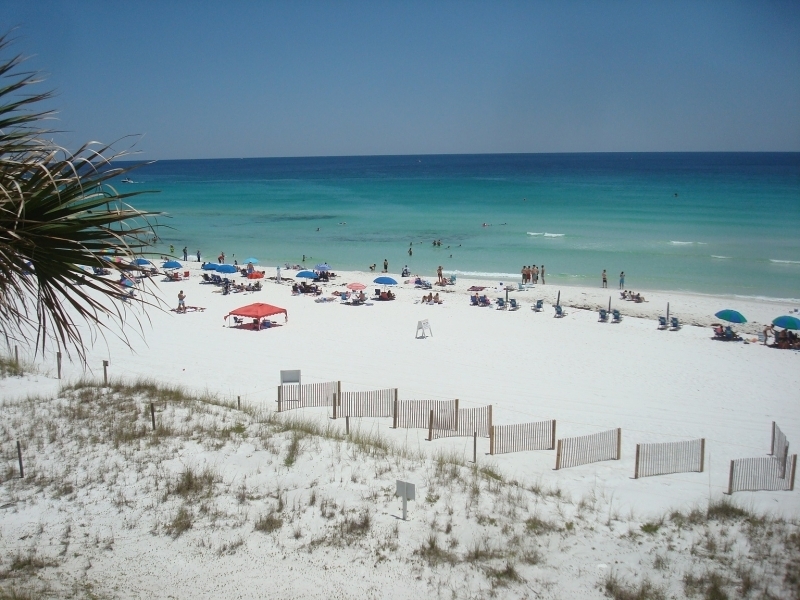 Rip currents can be unpredictable, dangerous and deadly, Please use good judgment and obey the lifeguards and flag warning system while swimming in the Gulf of Mexico. 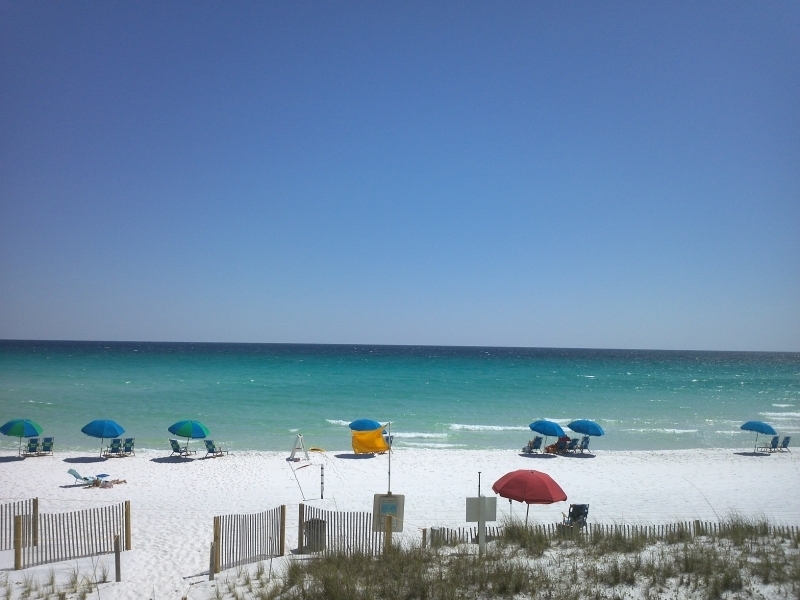 Glass bottles are not allowed on any Destin area beaches. 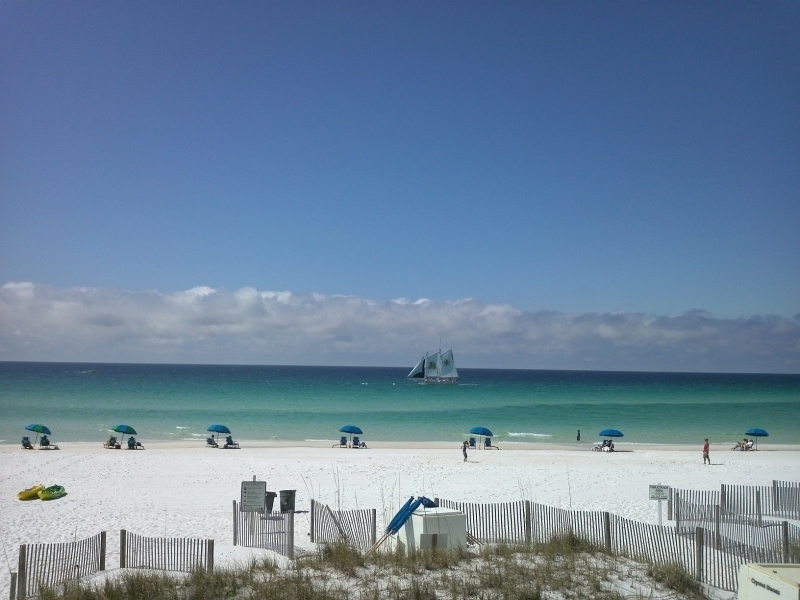 If caught with glass on the beach, first-time offenders face a $50 fine, second-time offenders face a $150 fine, and third-time offenders face a $300 fine, according to a City of Destin Ordinance. 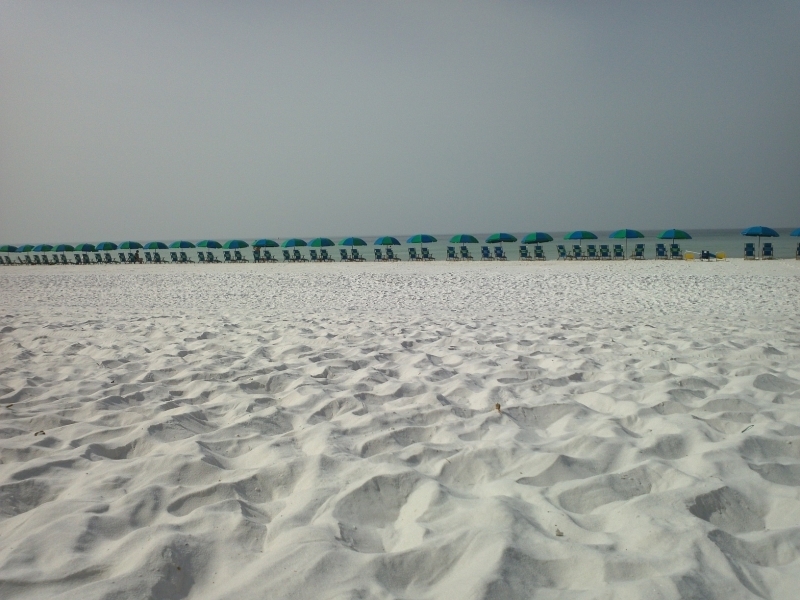 All sea turtles are protected by the US Endangered Species Act and Florida State Law. 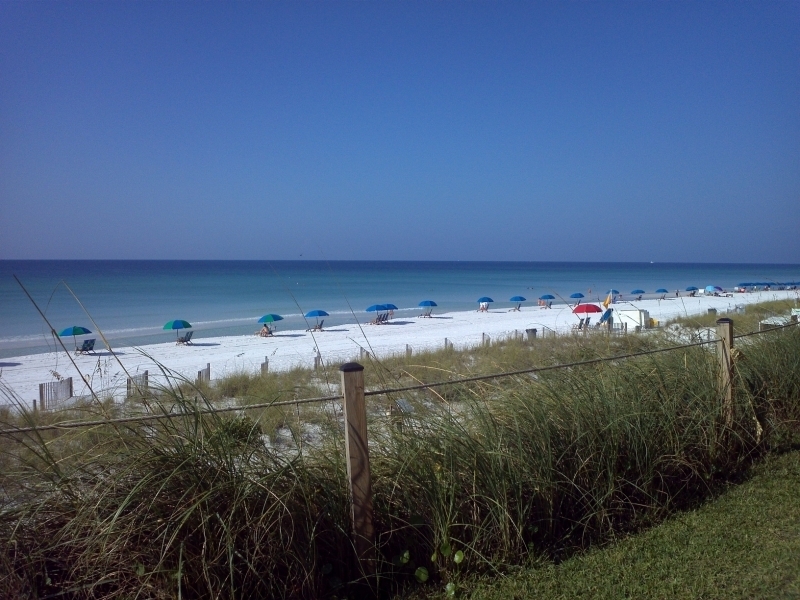 It is illegal to kill, harm or disturb the nest of a sea turtle. Heavy fines and possible imprisonment may result.